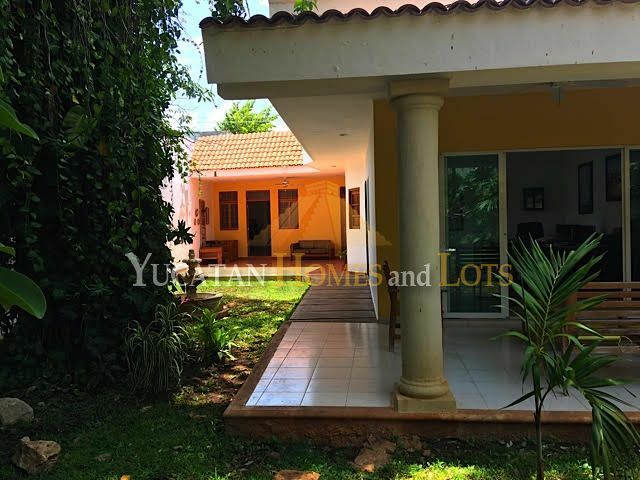 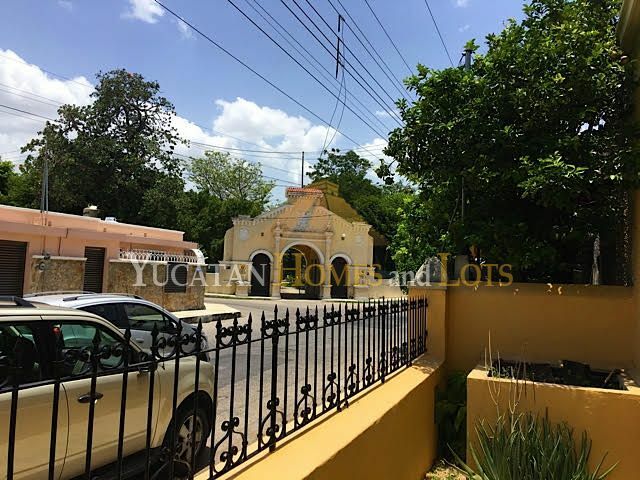 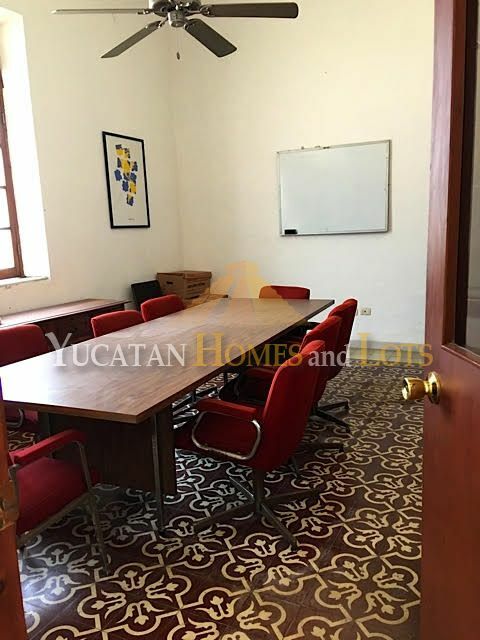 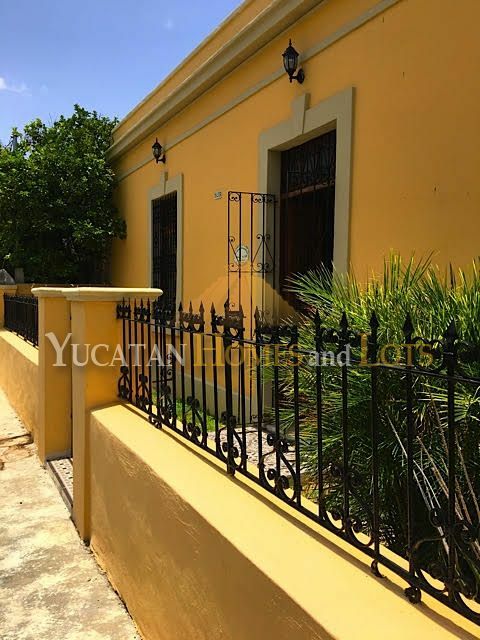 This well-preserved colonial home in Merida is located in the Garcia Gineres area near Iberica park, a beautiful park where the city conducts adult and other classes. 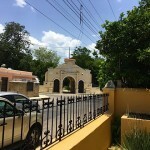 The area is also home to one of Merida’s police stations. 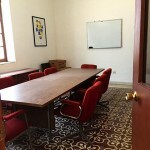 This building has has been used as an office. 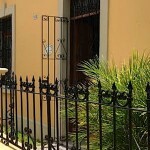 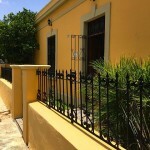 The entrance is gated with an attractive wrought iron wall and gate. 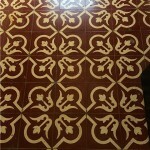 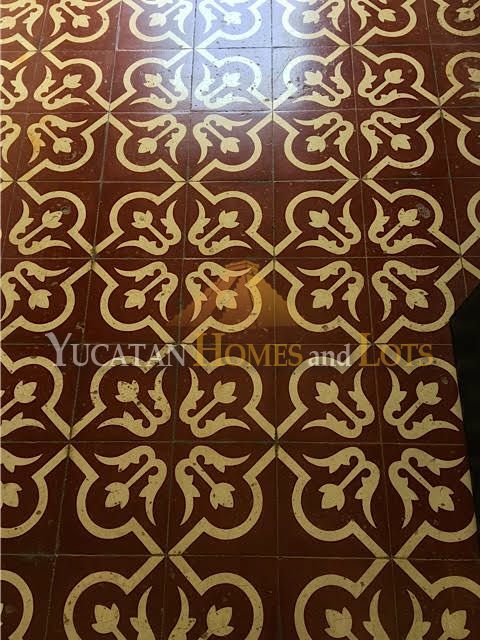 The building has no kitchen, but has one full bathroom and two half bathrooms, as well as some beautiful original pasta tile floors. 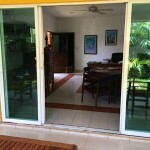 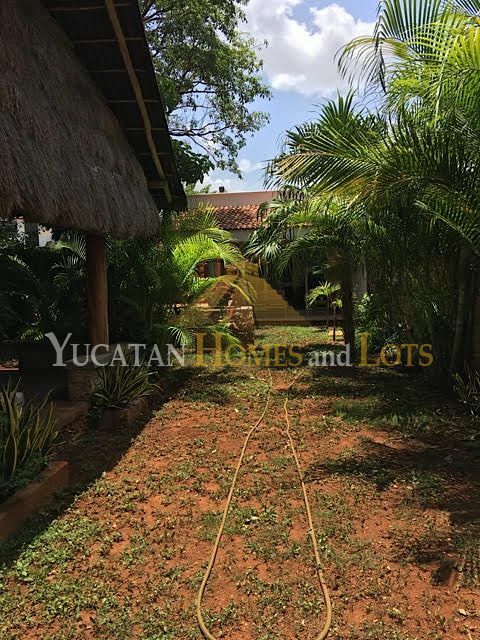 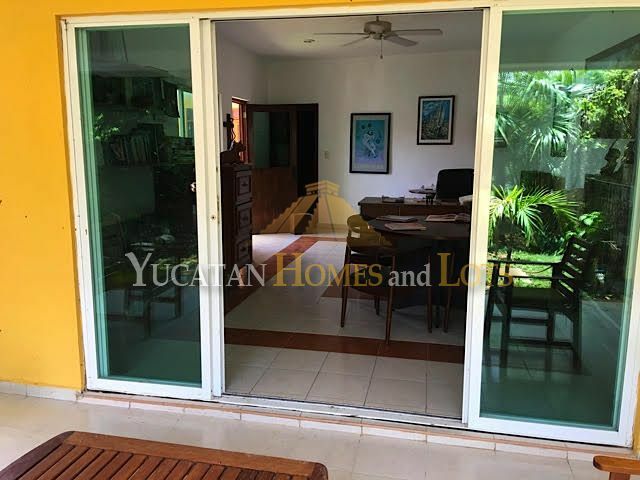 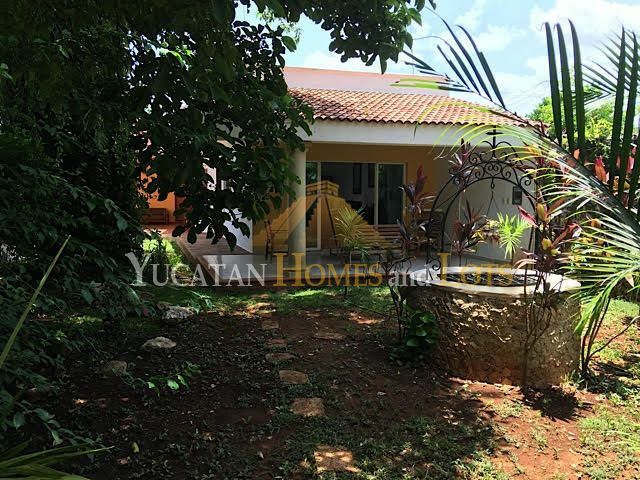 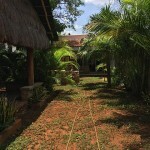 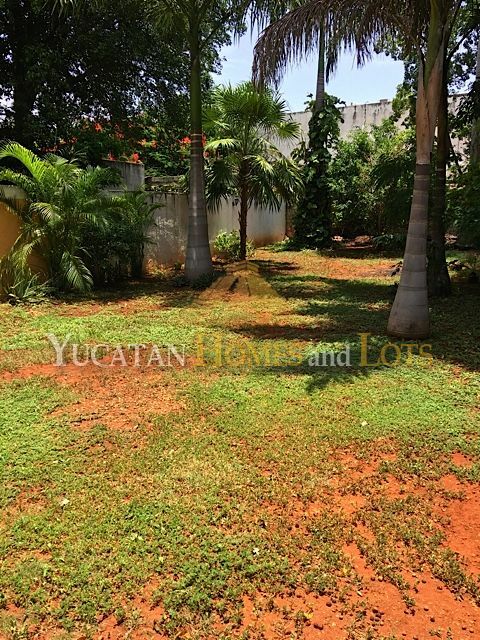 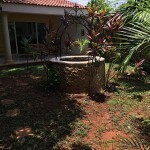 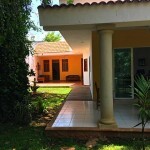 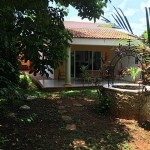 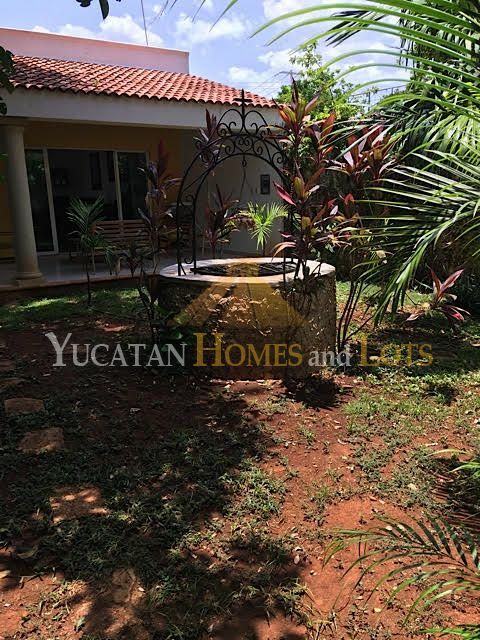 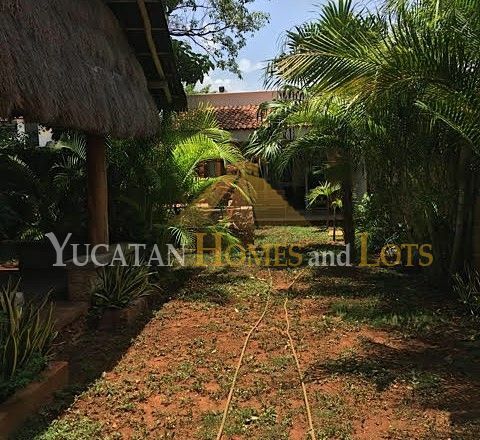 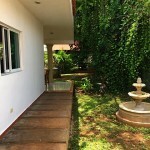 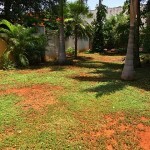 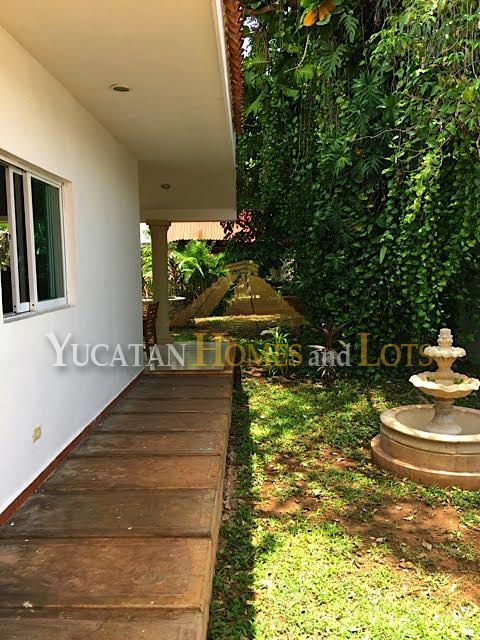 The surrounding lot has lush vegetation, an original mamposteria well and plenty of room to put in a swimming pool. 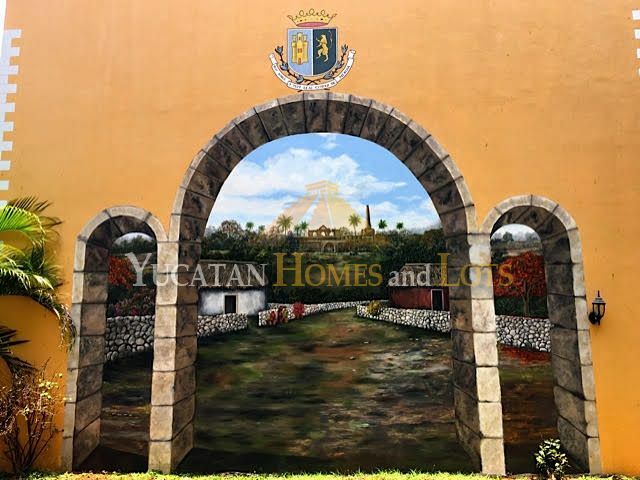 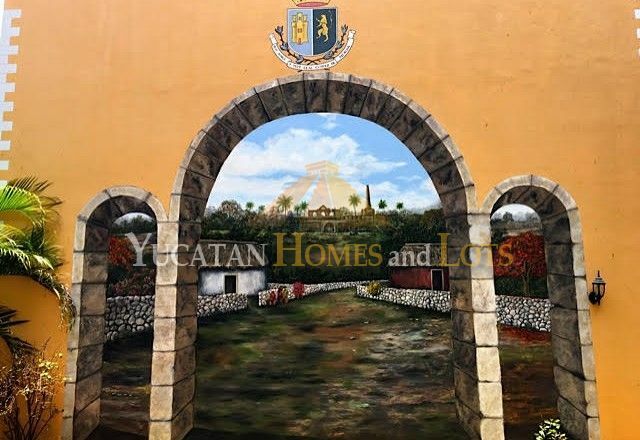 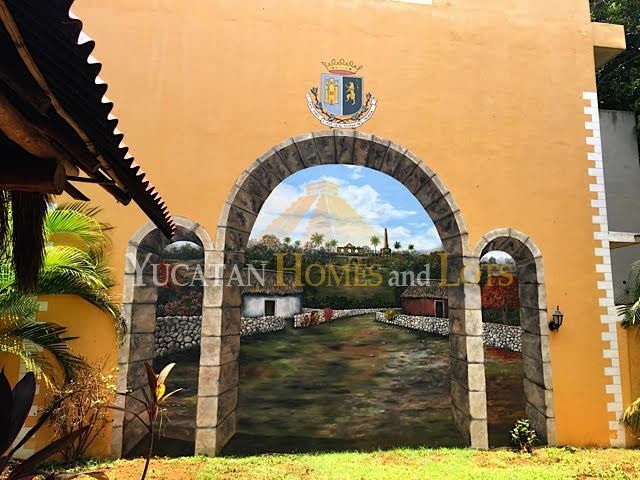 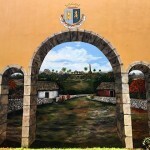 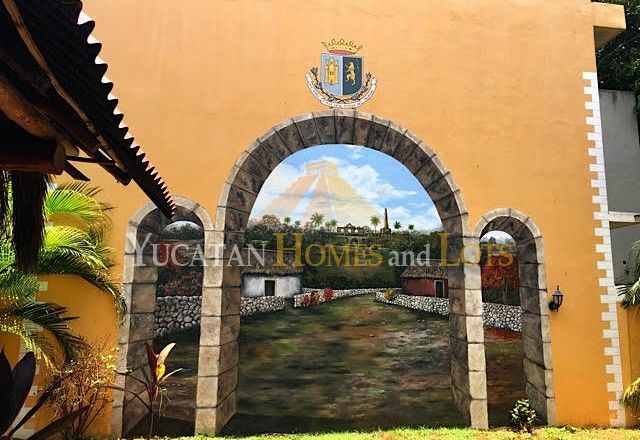 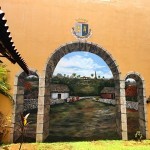 There is an outdoor patio area that is shaded and covered, and one of the walls is painted with a beautiful mural that pays tribute to the intersection of city and country in the Yucatan.